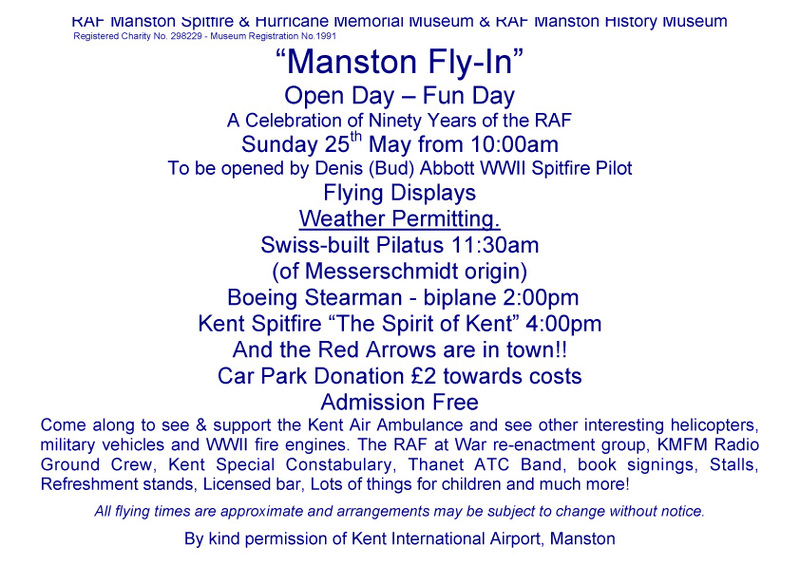 If you didn’t get to see the Lancaster/Spitfire/Hurricane flypast in Derbyshire last week, you have another chance to see at least one of these this coming Sunday, when the Kent Spitfire takes part in the Manston fly-in, at Manston airfield near Ramsgate in Kent. This is an area ripe with Dambuster connections, as many of the test drops were carried out at nearby Reculver. There’s lots to see and do, and one of the bookstalls is being run by Your Humble Scribe, who will be happy to add a message to any of his books sold on the day. Previous Article Flying with the Dambusters – live video!